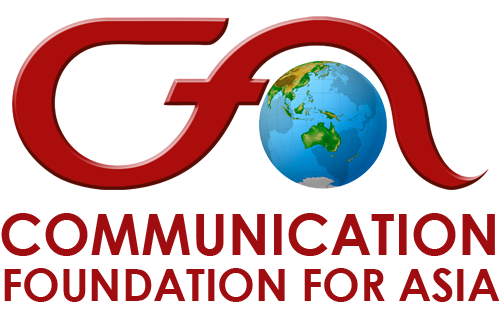 O n February 11-12, 2016, the Communication Foundation for Asia conducted a seminar-workshop entitled “How to Handle Media on the Issue of Scandals in the Church” in cooperation with the Missionaries of the Sacred Heart Congregation (MSC). 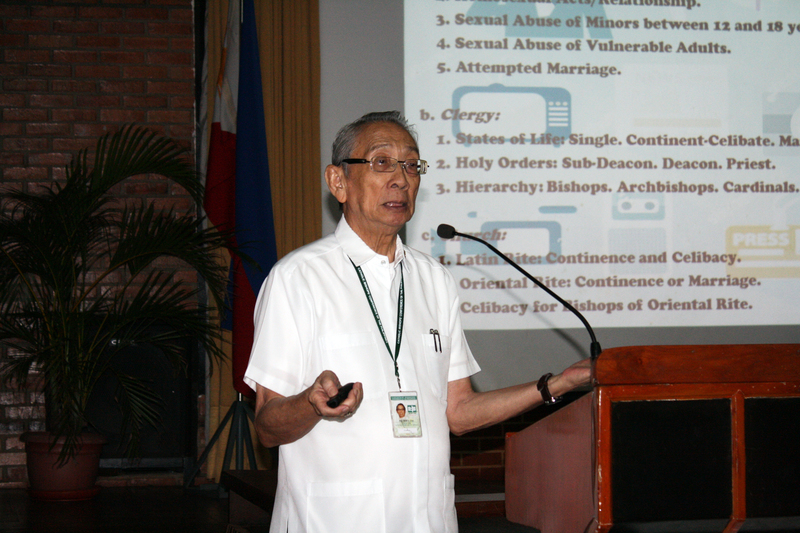 Archbishop Oscar V. Cruz, DD, archbishop-emeritus of the Roman Catholic Church discussed the topic “Sexual Misconduct Among the Clergy”. He emphasized the different penalties and consequences that a member of the clergy might face for committing these acts. 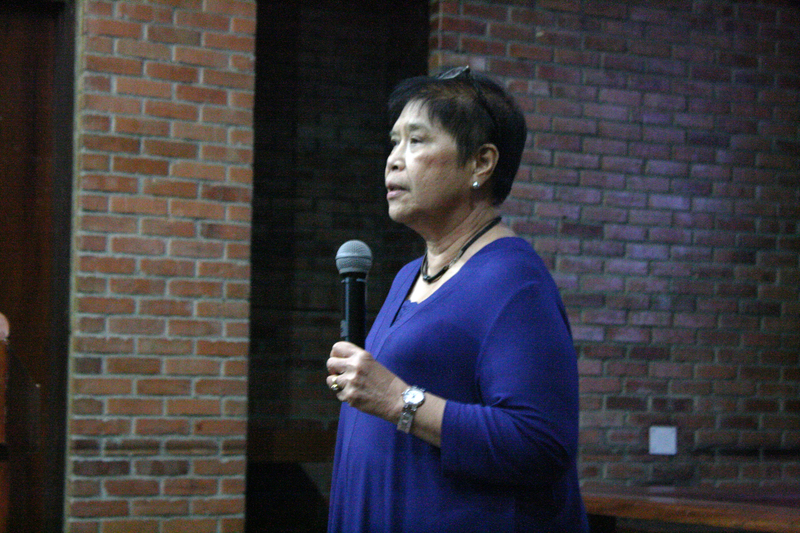 Also on February 11, Ms. Ceres Doyo, a veteran writer and journalist, and columnist of the Philippine Daily Inquirer, talked about media’s perspective vis-à-vis church scandals. The discussion between the speaker and the participants became intense during the open forum when the priests expressed their own views of how media can also show their biases towards the Church. They also defended their fellow priests who were involved in different controversies. 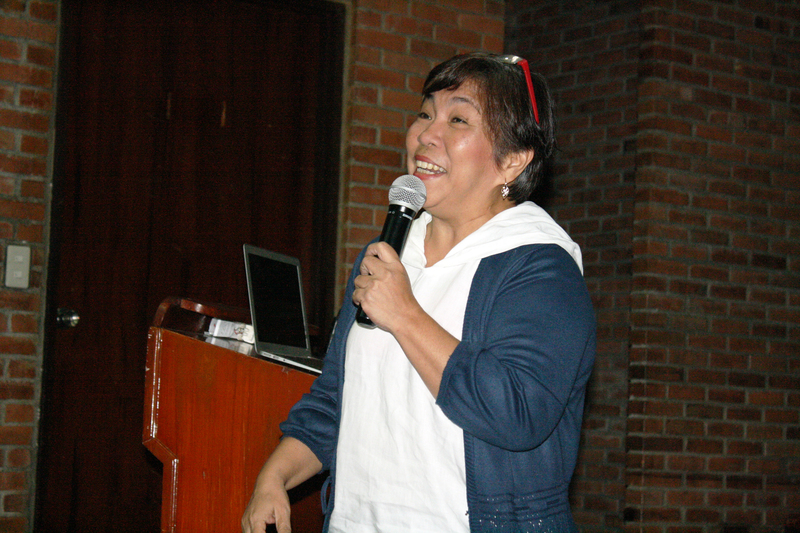 On the second day of the workshop, Ms. Inday Espina-Varona- an advocate of citizen journalism and also a veteran of print media- focused her talk on the 10 rules that the clergy should keep in mind amid a crisis, or even before it starts. She also said that the media is just a reflection of the society it serves. PR consultants and lawyers are not miracle workers who will be able to conceal all the scandals the church will face and are facing. 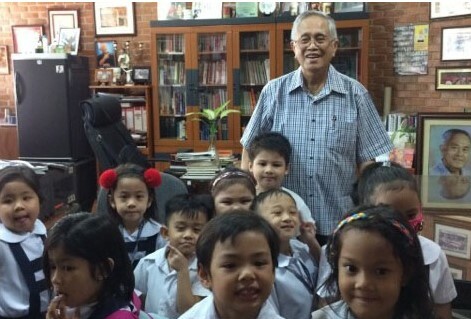 Ms. Varona encouraged them to come up with a communication media plan so that in case of crisis, they would be able to maintain the ‘face’ or image of the church. Ms. Varona gave them scenarios wherein the participants played the roles of the members of the media and the Church and the correct ways of handling a particular crisis. The participants learned a lot of ways that will help them cope with the issues involving the church and the media (mass and social media).